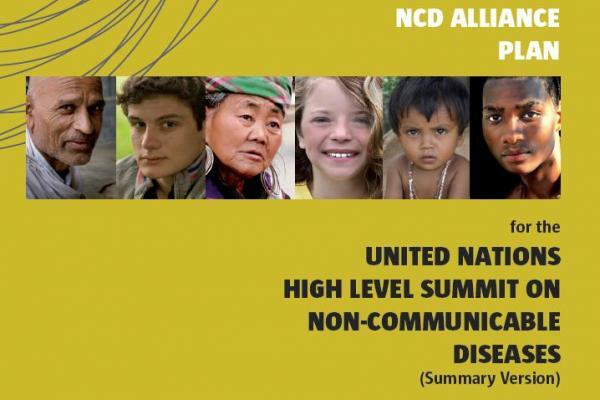 This article presents a case study of the policy process leading to the UN High-Level Meeting on non-communicable diseases (NCDs). The case study tests an analytical framework to understand the factors influencing successful global collective to address chronic diseases. Using this framework, we highlighted four factors explaining the weak outcome of this process. We observed a relatively weak mobilization and advocacy of civil society at the national and global level. Second, the financial context of that time, especially in industrial countries, has created the conditions where it is politically and fiscally difficult for donor countries to undertake financial commitments to support global actions. Thirdly, we observe that health actors have done an incorrect assessment as to where the policy process. Finally, we observed a certain lack of clarity on the rationale for global collective action; the key obstacle here is the economic case has not been sufficiently and visibly made to motivate and trigger policy change. After the Summit in the fall of 2011, the global health diplomacy around chronic diseases control and prevention continued. Future research should examine if the proposed analytical framework is a useful tool to analyze these further steps and to prepare for health diplomacy.